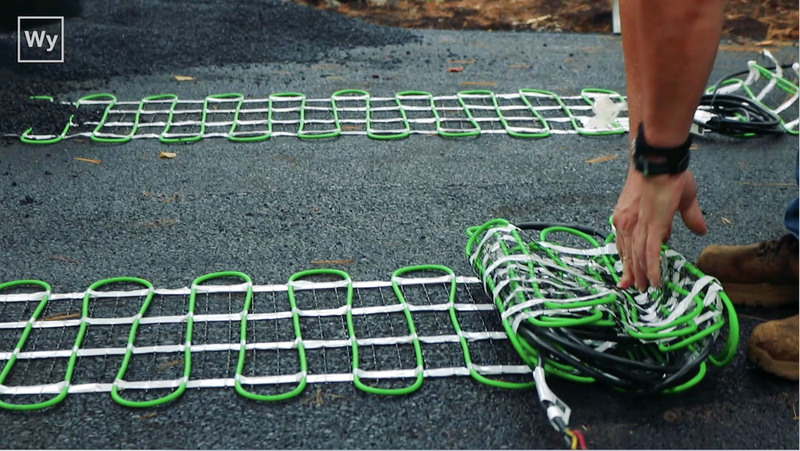 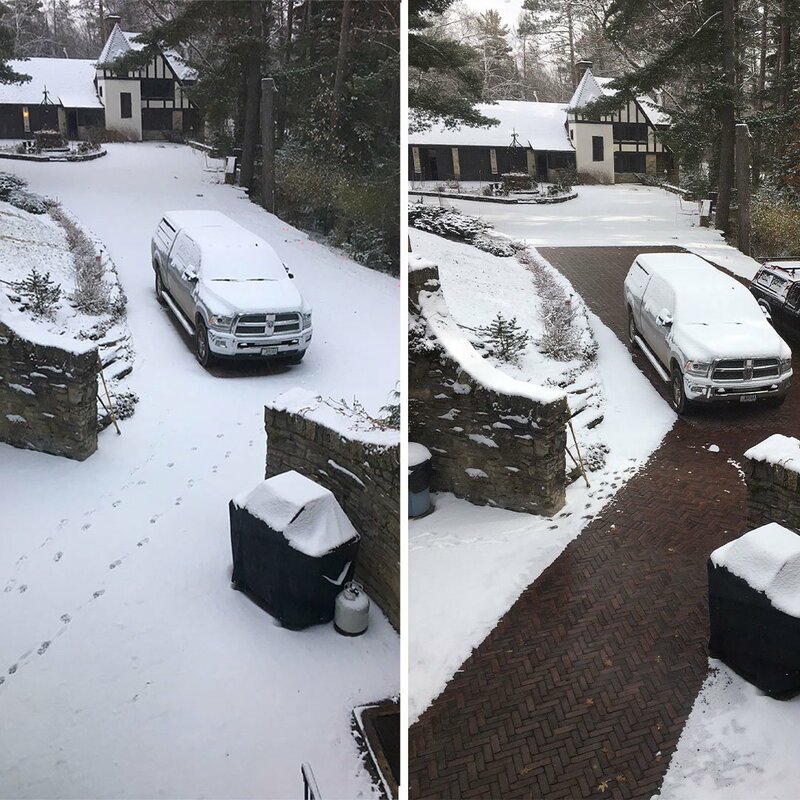 Say goodbye to snow-covered paths and slippery sidewalks. 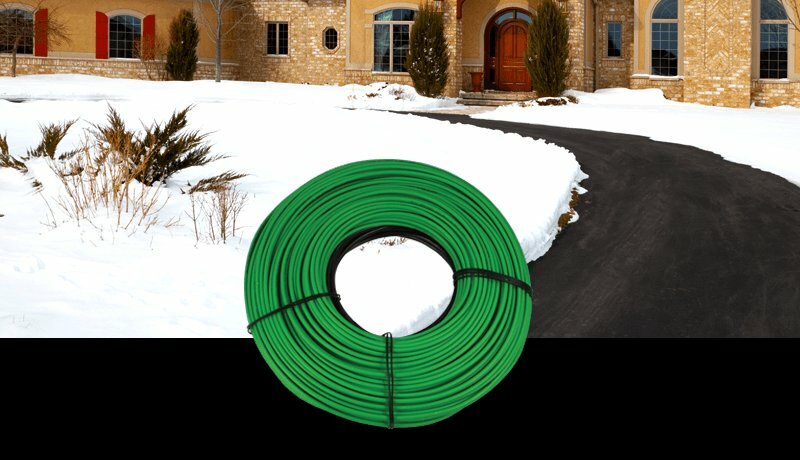 Well-suited for use in either residential or commercial applications, the 188′ 240 VAC WarmlyYours snow melting cable is composed of a ¼” (6mm) twin-conductor heat resistant cable that generates 12 watts per lineal foot for reliable snow melting performance. 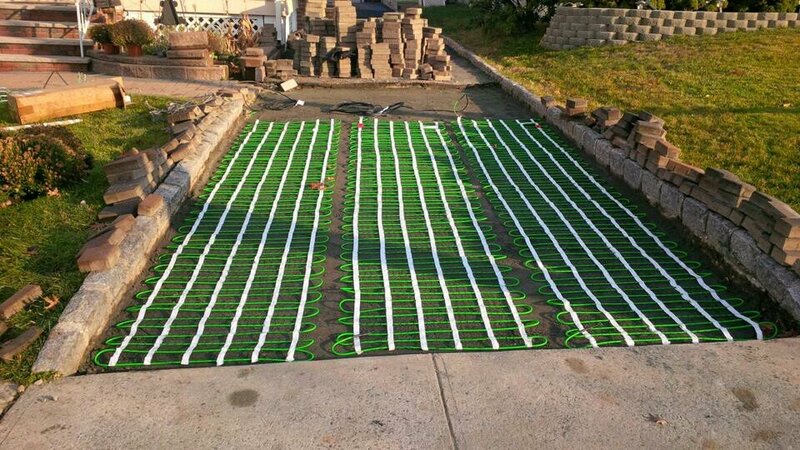 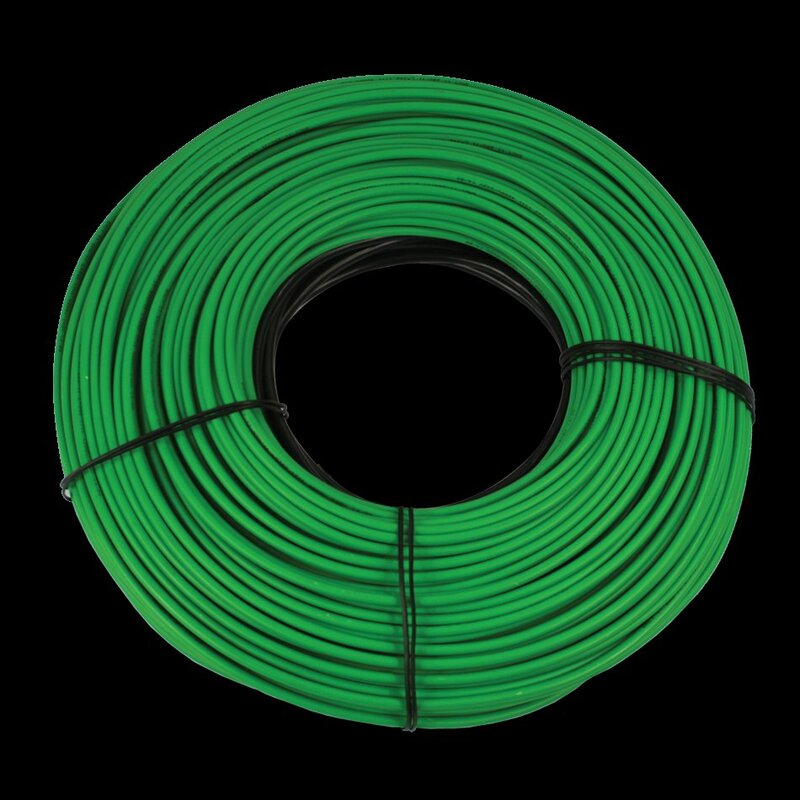 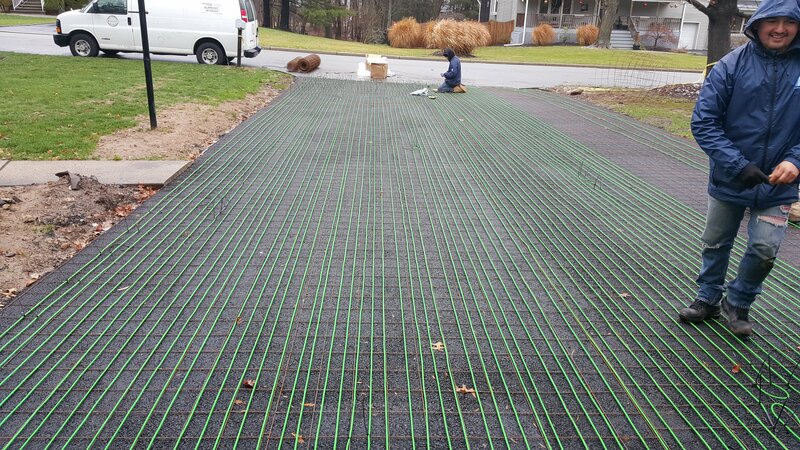 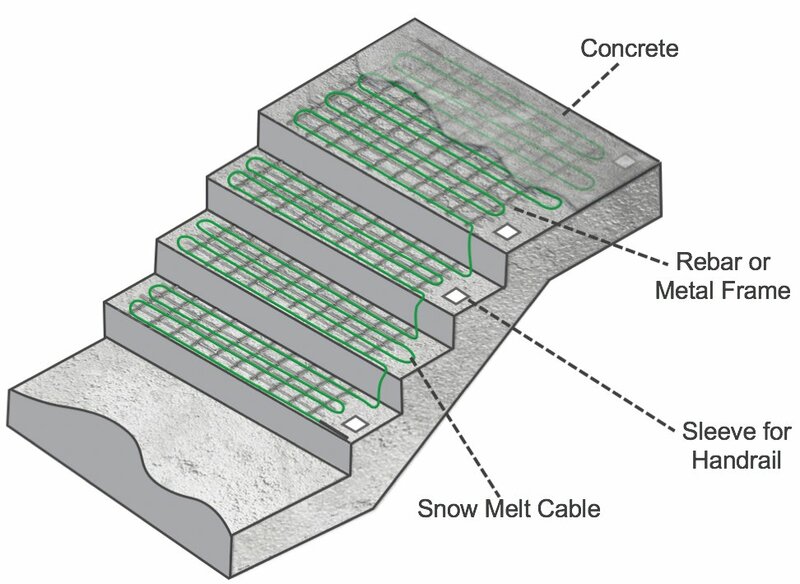 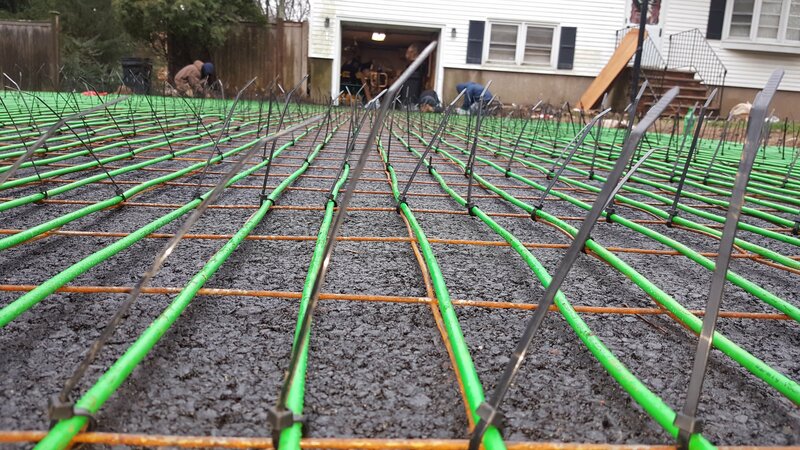 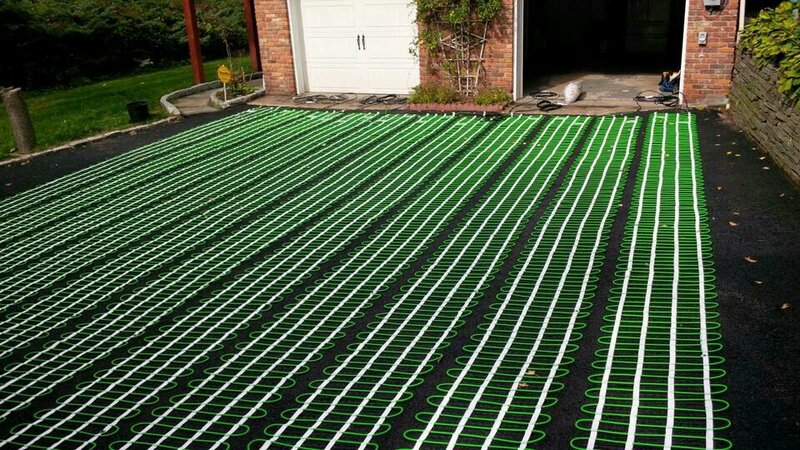 The flexible heating cable and 20-foot (6m), 14 AWG cold lead, provide the versatility needed to enable easy installation of this snow melting system in concrete, asphalt or (in mortar under) paver walkways, stairs, patios and other outdoor spaces.